You as teachers, administrators, and staff are doing the heavy lifting for our community. We've put our future in your hands. Literally. The least we can do is try and make that task a little bit easier. Here are a few ways we aim to do that. Fall Grant proposals are due Sept. 30 and Spring Grant Proposals are due April 30...see forms below and APPLY! Our dream is a day where your classroom not only has every supply, piece of technology, and team in place to make you the best possible educator you can be. Sure, there are a few steps between here and then, but we have to start somewhere, right? Our Fall & Spring Grant Proposal Program is our way of getting us all closer to that desired state. 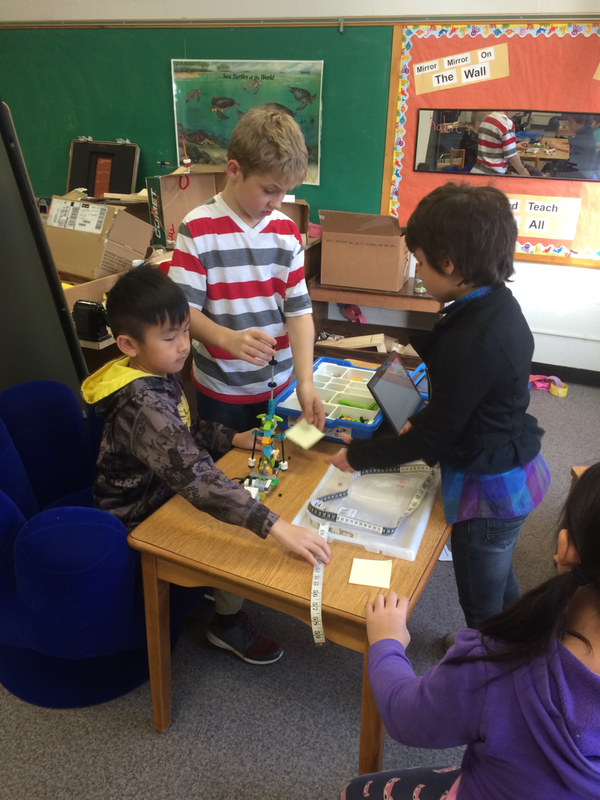 Pictured above is the Jefferson Elementary School's Lego Construction Grant in use. SPEF supports new, original, and innovative programs and projects of the Sheboygan Area School District. Parents, students, alumni and staff of the district may initiate these programs and projects. Applications may be for both academic, non-academic, or technology projects. There are two separate funding applications; one for technology requests, and another for non-technology requests. Please use the appropriate application. 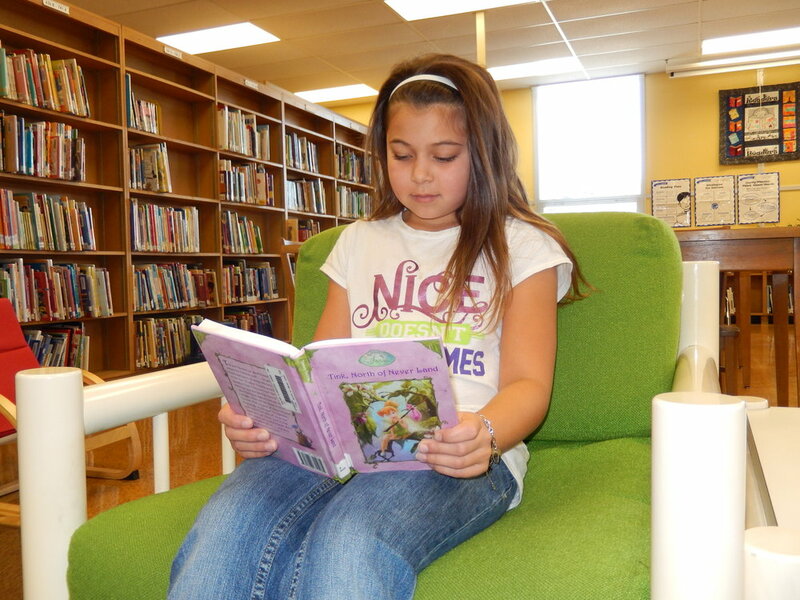 Only projects accepted by the Board of Education are available to receive SPEF funding. Support of the project by community and school personnel will be taken into consideration. Having other necessary funding sources in place will be positively viewed by our selection committee. The Project Selection Committee is open to all members of the Board of Directors of SPEF. Although some members may be educators, many are not. Therefore, please limit your use of educational jargon and explain your need for funding as if you were speaking to the public. All items requested through this application (over $250.00) must include a written price quote from the SASD Purchasing Office - Purchasing Agent. Submit the quote with the application. SPEF funds are only for the purchase of items listed on the application. All requested items must NOT have been already ordered or already purchased. Applications WILL NOT be accepted without a detailed price quote from the SASD Purchasing Office. The cost of installation of any equipment/technology must be included in the estimated cost of equipment requested. Please note that SPEF does not fund carts that are required for techonology that is requested – existing carts that are available within SASD should be considered for use rather than purchasing new. If funding is approved by SPEF, all purchase orders must go through the financial secretary from your building and be facilitated through the SASD Business Office. All approved project monies must be spent within SIX months or the funding will revert to the foundation. Once funding is received from SPEF, a report (oral or written) MUST be submitted within a year of implementation as to the use and success of the project. This report should include video, posters, letters, still pictures, including a release for use of pictures in our promotional materials and website. In addition, SPEF should be mentioned as a funding source in any press releases published regarding the project. Because our budget is limited, we have to fund projects that fit our mission, therefore, we can't fund: staff positions, department, district, state or federal required/mandated curriculum needs expenses that have previously been part of any budget - local, departmental, state, federal or other, projects in need of continual funding, or operational or safety expenditures.